Cupping has become increasingly popular recently owing to its vast amount of media exposure- although it dates back to ancient Egyptian and Chinese days. Gwyneth Paltrow and Victoria Beckham are among the dozens of celebrities who’ve been seen unapologetically rocking the strange circular bruises on their backs. We bring you the Top Celebrities caught with the cupping bruises, some tried to conceal whereas some do not care. We also included a bonus character for you. Read On. The jet-setting fashion designer was pictured in a tank top rocking a row of the familiar marks around her spine after getting off a plane during fashion show week. She has been seen trying to conceal the cupping bruises with a thick tan. The singer has adopted the yellowish, circular bruises as a part of his spiritual and physical makeover. He has posted tones of pictures getting the procedure done and he has been seen rocking the marks on his toned and tattooed torso and back. 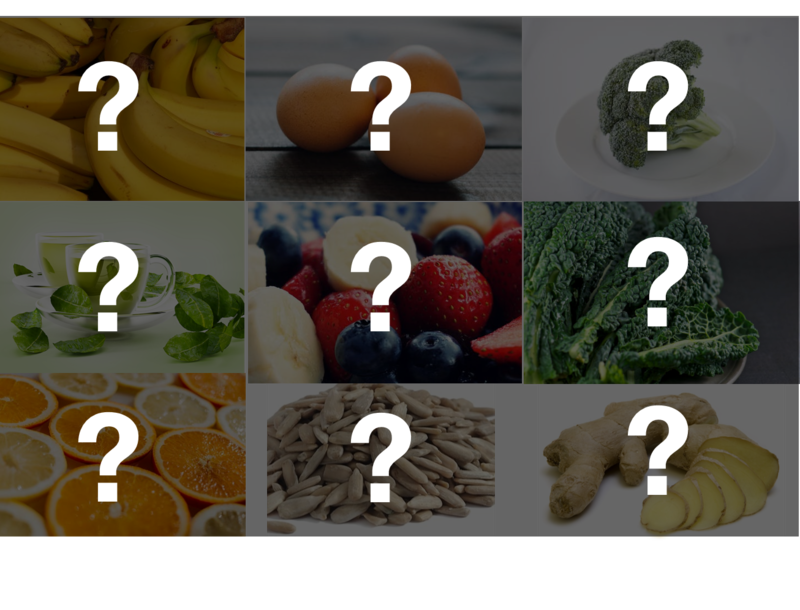 It’s possible he needed relief from working with weights and flush out toxins from his body to help him achieve his lifestyle change. The famous singer has also been seen with cupping marks dotting her body in a bathtub as captured by photographer Terry Richardson. For her, cupping is another part of her intensive beauty regimen. She has confessed to being a fan as the procedure is known to improve skin health and acne. 4. Jennifer Aniston – Are You Trying for a Baby? Aniston gave all her fans something to gawk at besides her fantastic hair when she showed up to the Call Me Crazy premiere in 2013 with cupping marks. She rocked a backless Dior romper and tried to hide them using concealer only making them more noticeable. It sparked speculations that she had been using cupping to help boost her fertility. 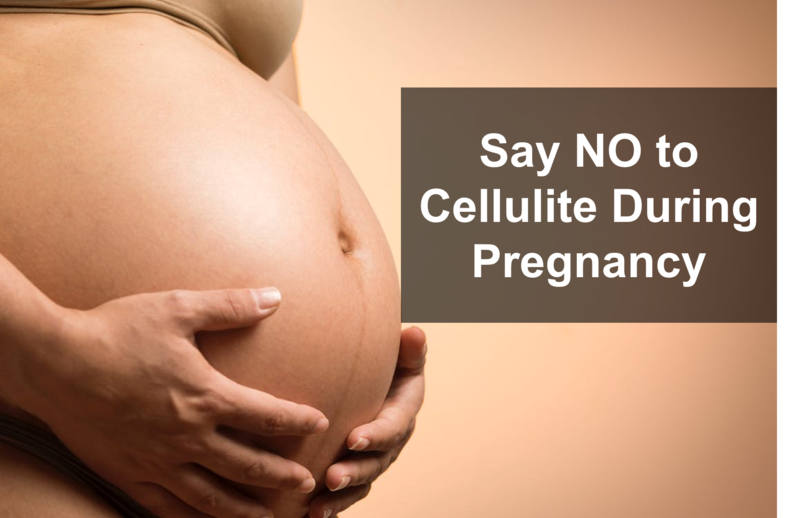 The procedure’s ability to remove toxins and relieve stress may be beneficial to women without medical reasons barring them to conceive. The early adopter was first seen embracing the cup marks in 2004 at New York Film premiere. It caused quite a stir such that the photo was featured on the cover of The New York Post. She is said to have turned to it to alleviate back pain. 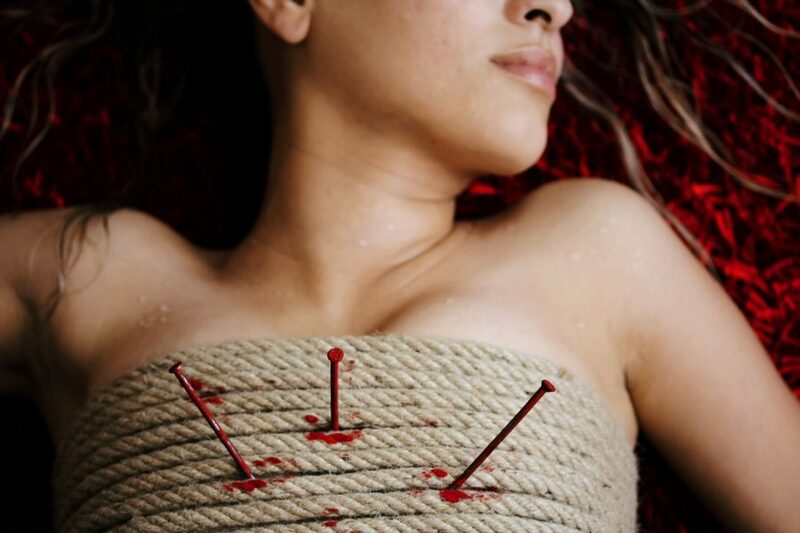 In an interview with Oprah, she said it’s not painful but rather feels impressive and is very relaxing. All eyes were on Michael Phelps during the 2016 Rio Olympics as he led his team to win gold in the 400 freestyle relay swimming making him (the best dad and best meme at the time). The Olympic gold medalist had everyone staring on the giant purple dots on his back. The procedure reportedly helps him relieve sore muscles and speeds healing of overworked muscles by drawing blood to the affected areas. We should expect many more athletes to follow in his footsteps and, before we know it, you will start wondering why there are so many spotted swimmers. So Does Cupping Therapy Make You More Beautiful? Cupping works because people think it works and because people feel better afterward, they may tend to perform better. Practitioners claim that it helps everything from detoxifying the body to improving blood circulation. The improved flow, in turn, helps promote healthy skin and boost complexion, relieving muscle pain and depression. 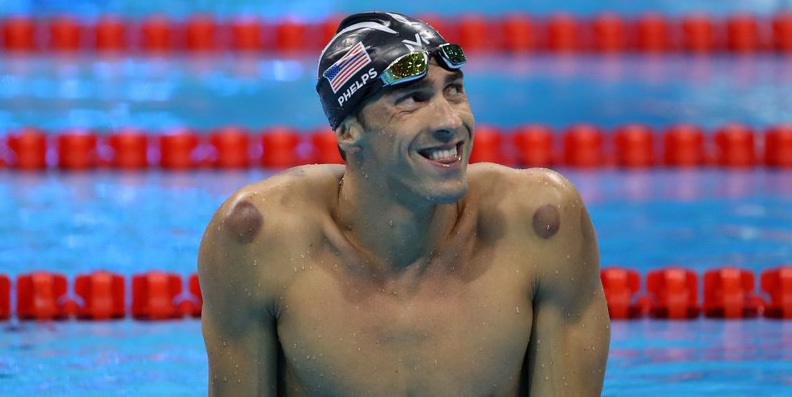 If celebrities can rock their cupping marks, what is stopping you from jumping on the bandwagon? 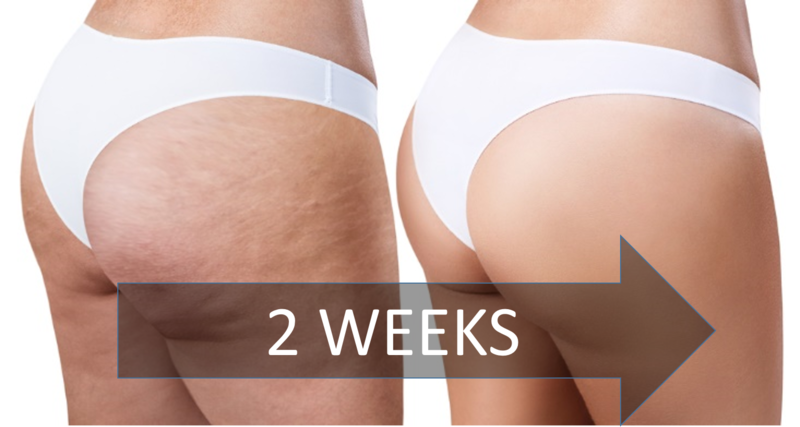 The bruising is a temporary side effect of cupping therapy which has numerous advantages including relieving cellulite.